In the digital age, the shift from the traditional industry to e-commerce is becoming more evident with consumers paying more for products and services bought online than from brick-and-mortar stores. Throughout the years, the age of information has also raised concerns on the adverse effects caused by these industries, regardless of the nature of their business. Likewise, it has driven consumers to be mindful of their actions and preferences – including where they put their money when shopping online. 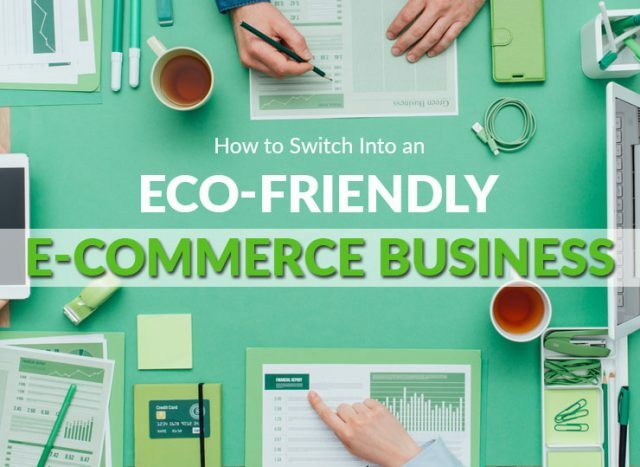 For these reasons, switching into an eco-friendly e-commerce business is crucial if you want to be on top of the game. From your business model to packaging materials, your initiatives toward sustainability can take many forms and all of them are guaranteed to not only benefit your customers but also your business in the coming years. 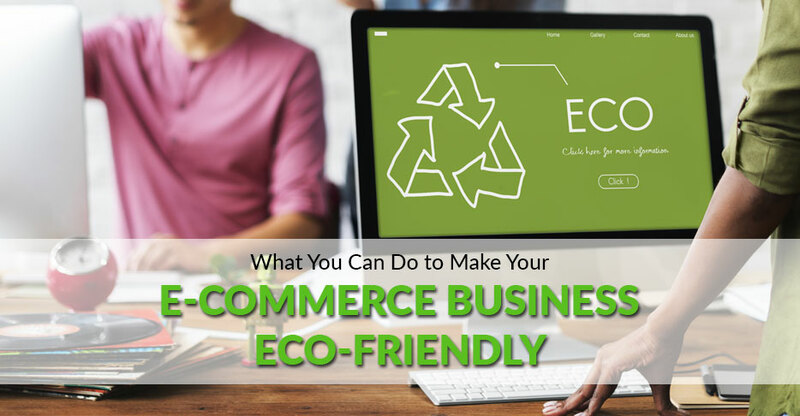 Although the move can be a challenge, there are many ways you can make your e-commerce business eco-friendly. In this article, Green Courier zeroed in on the ways but first, we take a look on the statistics surrounding the move towards online shopping. A steadily increasing number of consumers prefer to shop for almost all types of product categories online. Out of five categories – apparel and accessories, personal care and beauty products, household essentials, electronics and appliances and entertainment, it’s only the household essentials that consumers prefer to shop in groceries. Although in general, consumers are moving towards digital shopping, it still differs based on the demographics of consumers. Shoppers in the age range of 35 to 44 are more likely to shop online for several categories than other age groups. However, along with these promising developments are the downsides that impact the environment. In fact, according to a study conducted by CSIRO (the Commonwealth Scientific and Industrial Research Organisation), every 10 years the production of plastic all over the world doubles–an alarming truth that businesses should be responsible for. 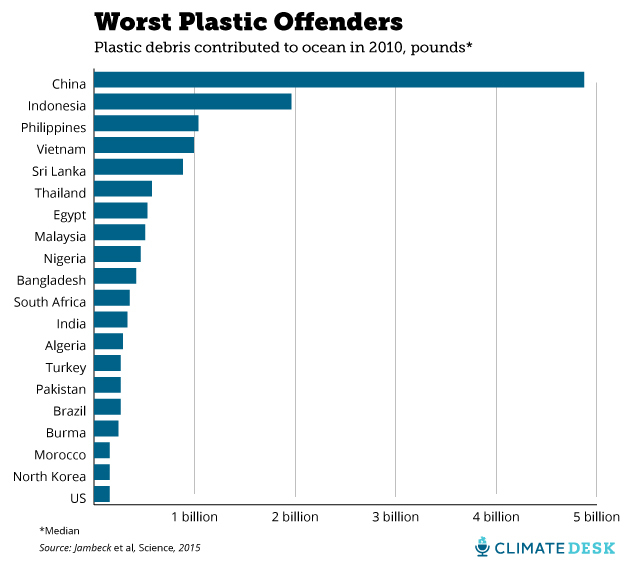 In addition to that is the data published by Science that reveals the growth of plastic pollution in coastal countries per year. The thought to ponder on now is: should your e-commerce business go green? Although the answer is obvious, below are the top 3 benefits of doing so that should convince you to incorporate eco-friendly measures to your business. 1. Cost Saving – minimizing the negative impacts your business can cause on the environment is the main benefit of switching into an eco-friendly business. But, a more compelling reason to do the shift is that it improves your bottom line by reducing your operational costs all while attracting more eco-conscious consumers. 2. Increase Brand Awareness – further, highlighting your green initiatives help increase brand awareness and build a positive eco-friendly image. It offers opportunities to let you be perceived as a responsible brand who invests in sustainable resources. As a result, you can gain the favour of eco-conscious consumers and tap into the market that demands for sustainable products and services. 3. Government Incentives – aside from a positive ROI and a favorable image, your business may also be entitled for tax credits just by establishing environment-friendly practices. The 2009 economic stimulus awards incentives for companies that employ the use of sustainable materials as well as equipment with low to zero carbon emissions. According to a survey conducted by the Recycled Paperboard Alliance, an approximate of 60% of customers are more likely to purchase products from a company that makes use of recycled packages. Also revealed in the study is the customers preference for bio packaging materials and their willingness to support businesses that bring production sustainability. Being an eco-friendly e-commerce business may seem difficult, but implementing green initiatives gradually can go a long way. This may seem like a no-brainer but, if you are a business with a physical store, you can start by putting into effect environmental management programs that focuses on schemes that seek to minimize waste, reduce pollution and cut down on energy consumption. Being environmentally responsible doesn’t end with eco-friendly changes within the corners of your business. Be involved in a community by supporting a cause that is in line with what you care about. Better yet, organize a local neighbourhood cleanup or donate a portion of your profit to a project or an organization. Definitely, your options are endless. You can further your green efforts by employing the services of an eco-friendly company. Although a traditional option can get the job done, a green courier company is a better alternative in terms of offering the same services but, without the negative impacts the delivery industry usually has on the environment. On top of all these, you can maximize your green marketing campaign by investing in sustainable materials for your packaging. This move might even be the most straightforward strategy you will ever decide on as it’s the one that your consumers will actually see. Further, it also eliminates excess packaging which equates to lighter shipments and saving you from additional shipping costs. With the importance of green packaging in your sustainability measures clearly undeniable, we’ll discuss this topic further in the following sections. The move towards sustainable packaging has already been prominent during the 1970s environmental movement when Americans started celebrating the Earth Day. During that time, one of the most emotional messages came from the anti-littering commercial featuring, the Crying Indian. The said video, reflects the downside of industrialization, with its major impact on the environment. 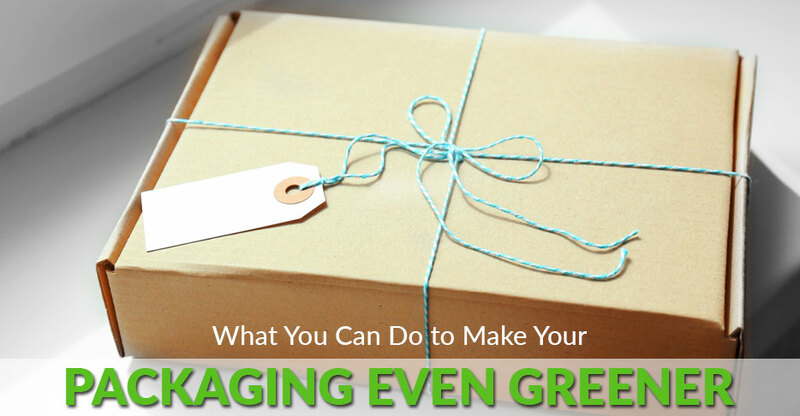 Promote the use of easy-to-recycle packages. Cardboard and Paper – these reusable and biodegradable materials are a staple even in a green courier company. They offer rigidity and protect your package from impact. Foam Peanuts – foam peanuts made of cornstarch are biodegradable thus, producing minimal impact on the environment. Bubble Wrap – bubble wraps made from recycled polyethylene is an eco-friendly wrapping material that is fully degradable. Mycelium – mycelium is a compostable packaging material produced from mushrooms. It is an economical alternative to most fabricated plastic foams. 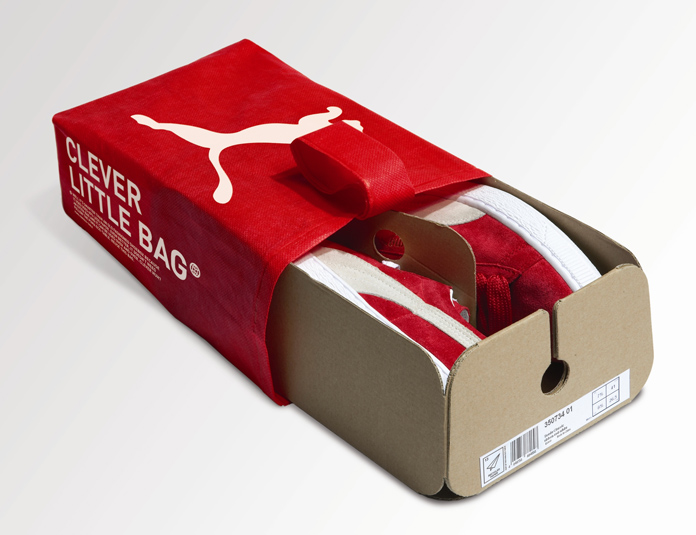 Air Pillows – these small air-filled bags serve as cushions that protect objects inside a box. They can be manually re-inflated for reuse. It shouldn’t take further convincing to understand the inevitable need to switch to more sustainable options. And what you’d want to know next is how to further improve your green packaging measures, Below, you’ll find some useful tips to make your business more appealing to eco-conscious consumers. Cut down on packaging materials where and whenever possible. If you can, eliminate unnecessary wrappings that only add weight to the parcel. In addition to that, only include key information on the tags to avoid paper wastage. 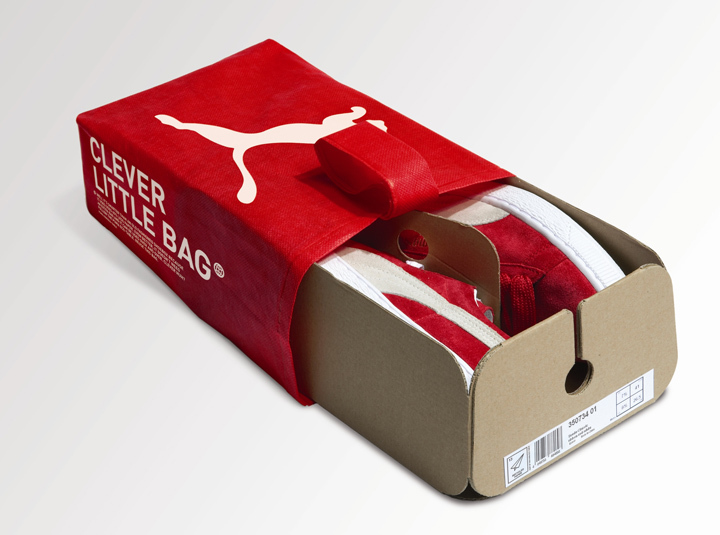 A functional packaging is a clever way to increase the value of your product. By doing so, you not only provide additional purpose for the packaging, you also improve your overall customer experience at the same time. Another ideal option is to make use of multi-functional eco-packaging that can be reused after it has served its original purpose. You can also consider throwing in long-life items such as bags, mugs and other souvenirs as part of your marketing drive. To cap off all your efforts, properly stamp your packaging with instructions explaining its possible uses and ways how it can be upcycled. This should raise awareness on the negative impacts of these wastes to the environment and giving them a new life is the best way to go. Options to go green are absolutely endless–especially when it comes to packaging! Latest innovations reflect the shift to more natural-looking materials rather than artificial but eye-catching packages that have been used in premium merchandise. What’s more interesting is that the latest in green packaging trends comes in a range of shapes and sizes! Edible Packaging – a sure way to minimise packaging waste is to make use of edible materials. It basically suggests wrapping your purchases in food. Clever isn’t it? 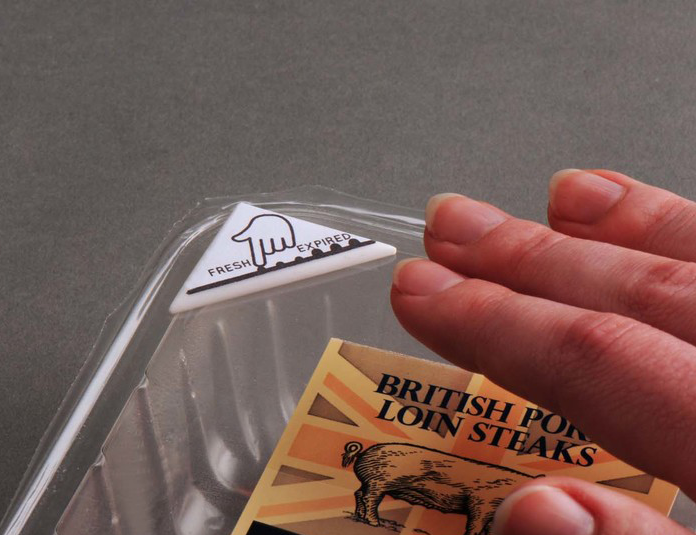 Tactile Packaging – this packaging option not only offers sustainability, but also opens a way for you to speak with your customers. This comes in the form of using embossed, moulded patterns, raised letter inks, laser etchings and more, which are basically aimed at sending a message to customers even through a simple touch. 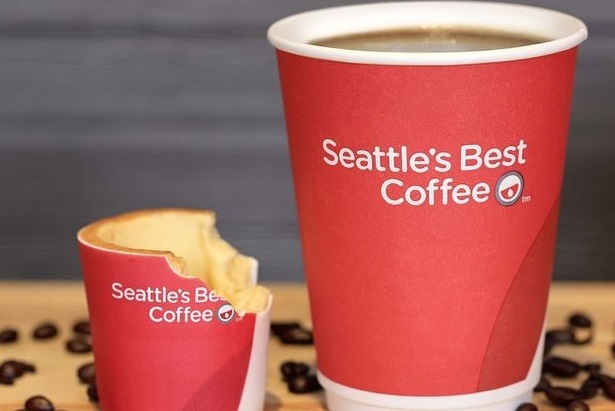 Multifunctional (Zero Waste Packaging) – reducing packaging waste could be a matter of not giving your clients a reason to throw away the packages, thus, a new packaging trend that simply gives a new purpose to used packagings have gained popularity in the recent years. No matter the steps you will take, what’s important is to let your customers know about all of the green initiatives your e-commerce business is taking. By doing so, you can be certain that you will soon reap the benefits of your switch into an eco-friendly company! Did you find this article helpful? Let us know by commenting below!